Every year, Pantone releases the color of the year. Then, the world looks to the runway to establish Spring’s hottest color trends. This year, it’s all about bringing the colors of the garden to the nation’s attention. According to Vogue Italia (arguably the most trusted source for fashion trends), there are 10 hot colors for Spring 2018. Six out of ten come straight from the garden. And we don’t mean that these colors originated in nature and were altered by a computer; we mean garden to style—direct. Lavender is one of those pastels that never goes out of style. But this year, it’s especially trendy. Catch it in designer shows like Tibi, Victoria Beckham, and Michael Kors. For us, the color is best experienced on its originator: the herb, lavender. Add this trend to your home with our Inbox of Herbs. You’ll discover that (besides the joy of growing and lavender’s divine aroma) the color has specific therapeutic effects. Lavender encourages a meditative mind, calms the nervous system, promotes spiritual discoveries, and fosters deep harmony. 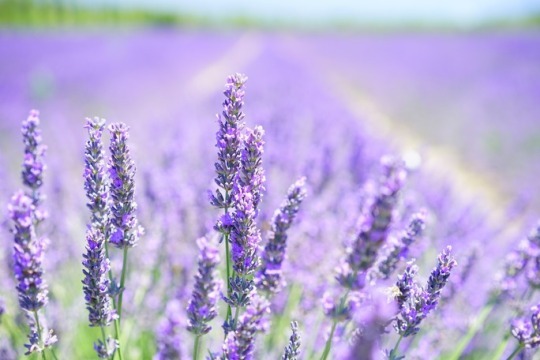 By simply adding lavender to your life, you’ll be increasing your well-being. Ultraviolet is Pantone’s 2018 color of the year. Ironically a bit darker than traditional garden violets, this color perfectly matches the hues of certain types of orchids and crocuses. When the Pantone releases their color, they’re not just selecting colors they think people will like. They choose a specific color they think the world needs more of. This year, we could not agree more with their choice. 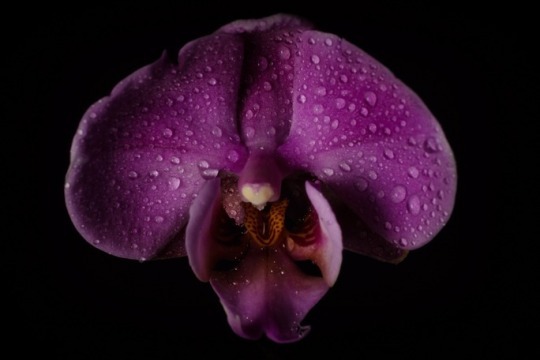 Purple is most commonly used as a symbol of royalty, but it also is representative of wisdom, spirituality, and mystery. Right now, the world desperately needs a little bit more magic. Embracing ultraviolet will add an extra spiritual depth to your life—and you’ll be totally in-vogue. Vogue Italia calls it Nile Green. We call it sage. It’s one of our favorite spring color trends this year, and we’ve immediately incorporated it into our everyday in every way we can. In general, greens are directly linked to creative thinking. The coolness of sage means that it also relieves stress and helps heal. So, essentially, living in a sage world promotes you to work at your most-creative, calmest self. 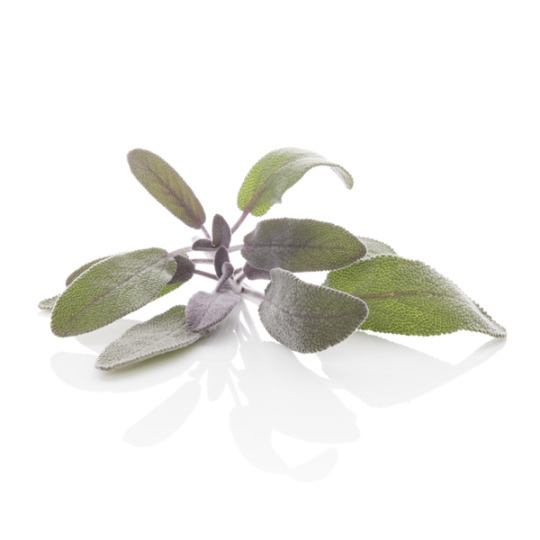 Our Classic Herb Garden consists of sage, lavender, and oregano. With a Grow Pro membership included, it’s a stress-free way to embark on a creative journey. Fashion leader Carolina Herrera pretty much set this color trend on her own, and we absolutely understand her choice of shade. 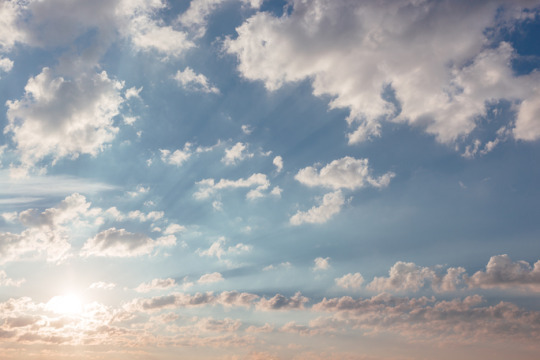 Bright and cool, happy and calm, sky blue is a color we all respond to. Simultaneously tranquil and invigorating, nothing represents a productive, happy life better than the color of the sky on a sunny day. The best way to naturally add sky blue to your life? Get outside! Spend some time gardening and drink up its stabilizing hues. The color is named Red Tomato. Need we elaborate? Philip Lim and Alexander McQueen brought the color to its 2018 spring fame, but I think we can all agree it’s a color worth loving on. Red is a warm, bright color commonly equated to love and excitement. When it’s on the vine, you’ll be literally eating your chromotherapy and getting nutritional benefits too. 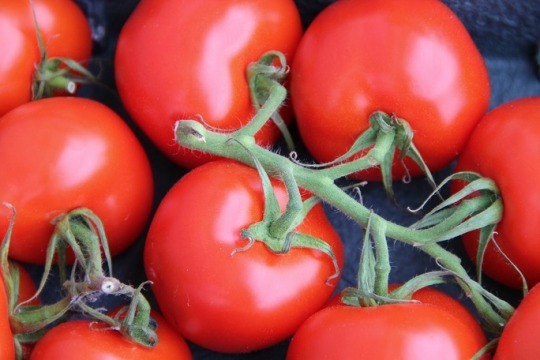 Shop our Rosy Red Finch Tomato Garden here, and take in your daily dose of red! Pink isn’t for everybody, but maybe this pink is. The likes of Lavin and Marchesa brought it down the runway this year. Rapture Rose is a shade darker than millennial pink and a bit lighter than bubblegum pink. When other people wear light pink, your brain literally perceives them as more compassionate and open-hearted. When you’re wearing light pink, you experience soothing effects. 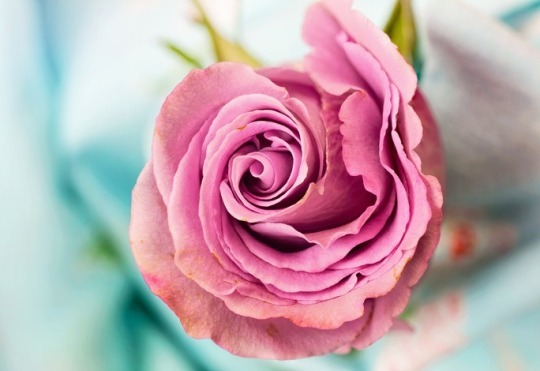 Rapture Rose is a great color to add to your life by way of flowers, tablecloths, and clothing. It’s the kind of color that just feels natural. Growing comes with a whole slew of benefits. Believe it or not, chromotherapy is one of them. Being outside in the garden constantly exposes you to beautiful and ever-changing colors. It just so happens that gardening this year also acquaints you with the fashion-forward hues of spring. April 12, 2018 by Corinne L.